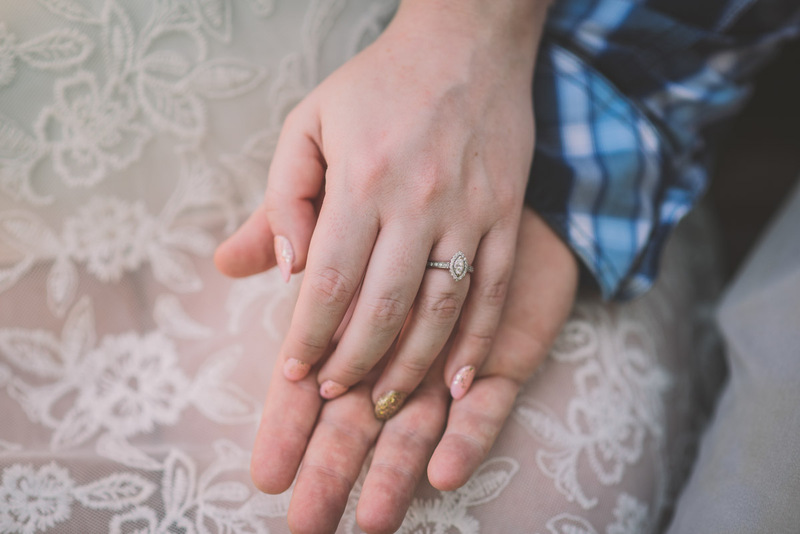 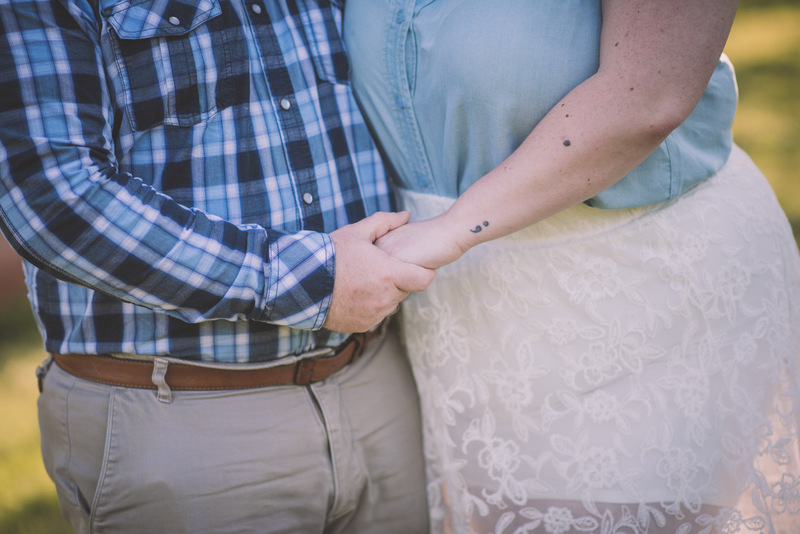 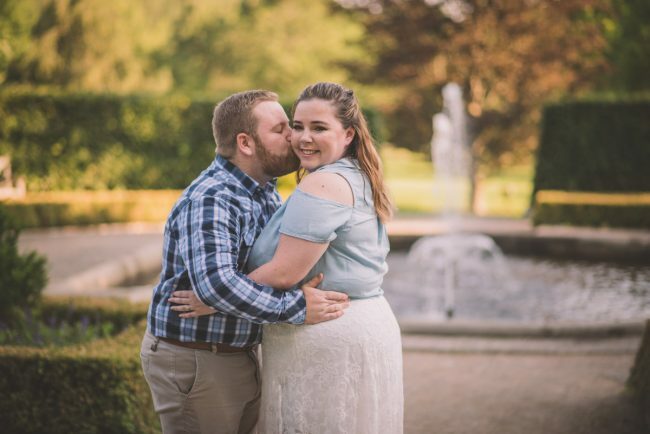 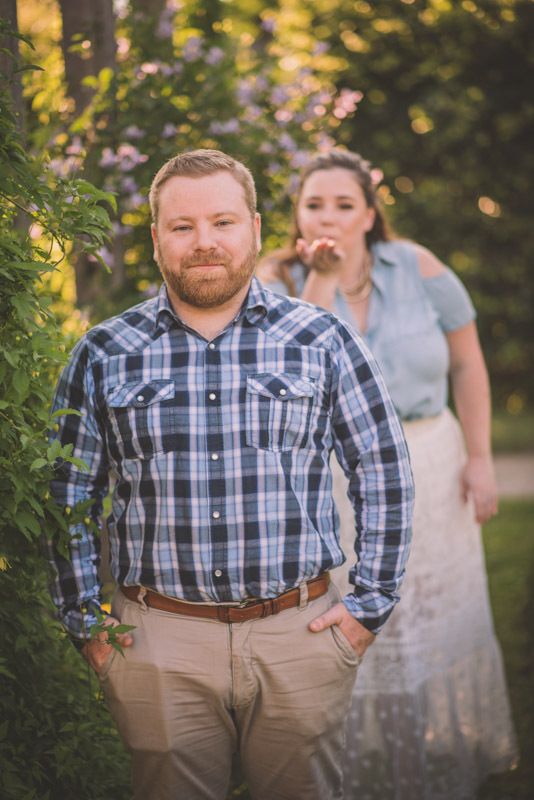 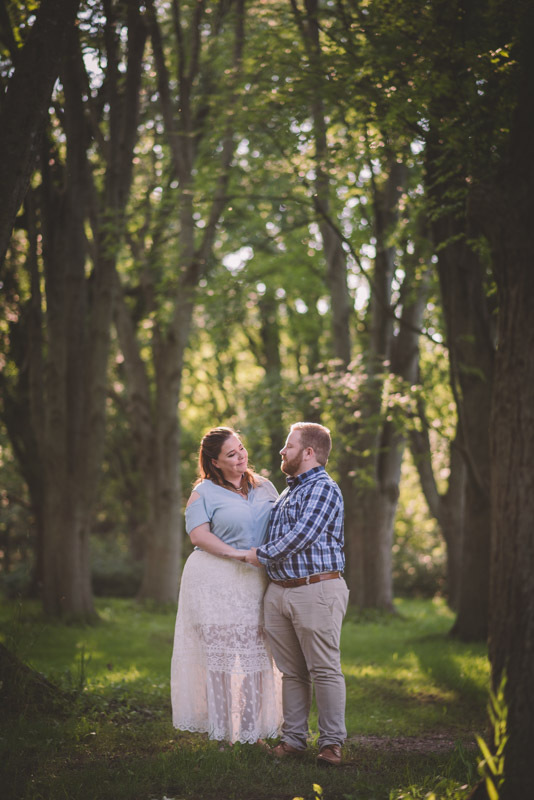 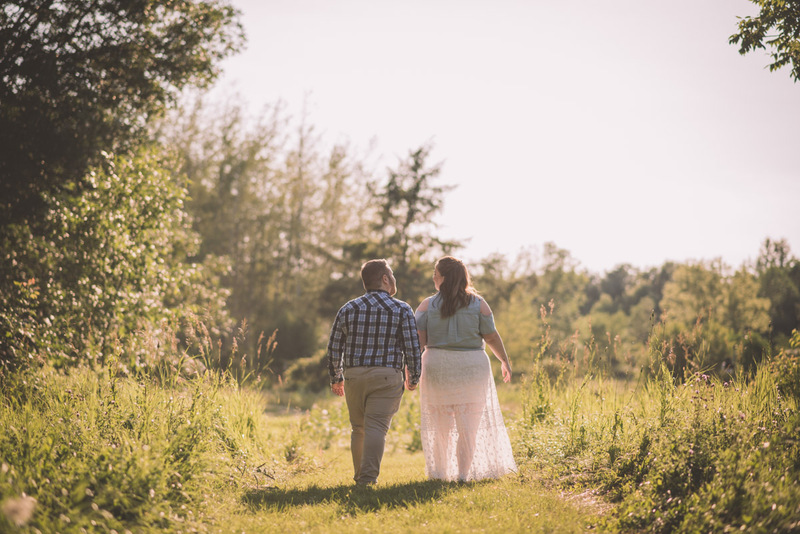 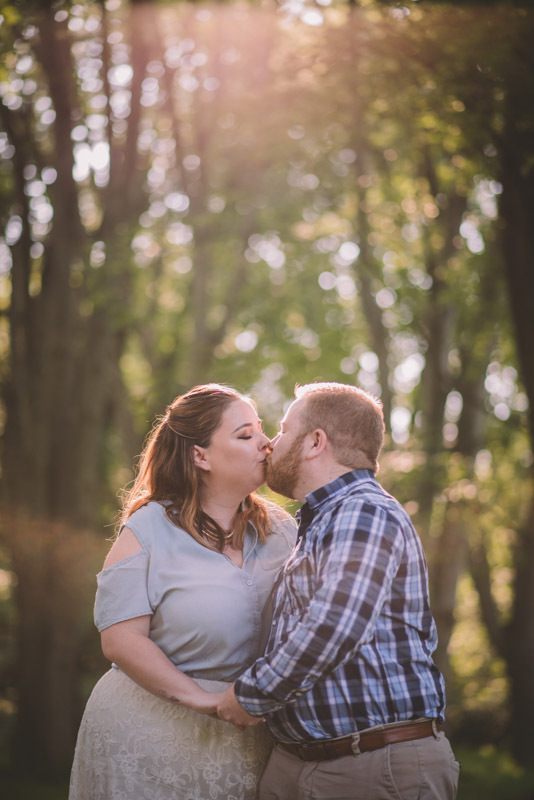 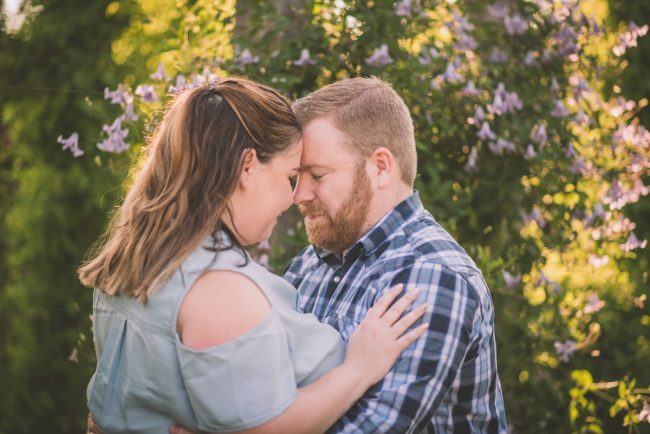 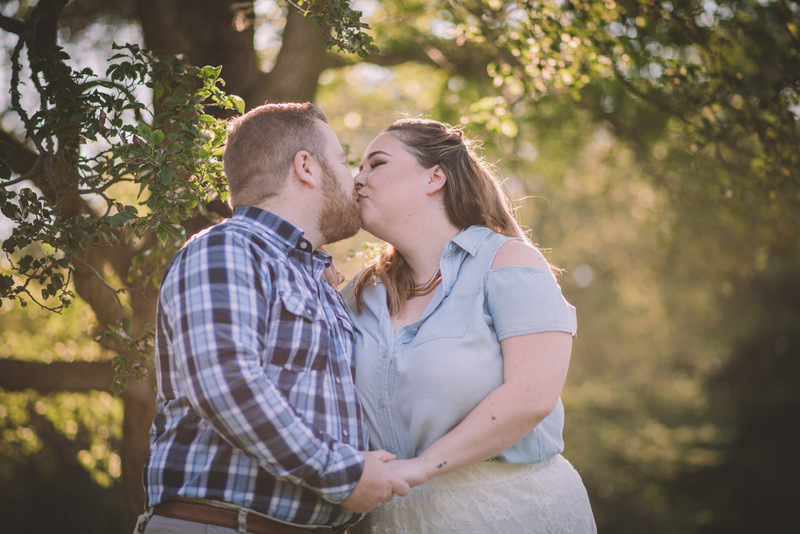 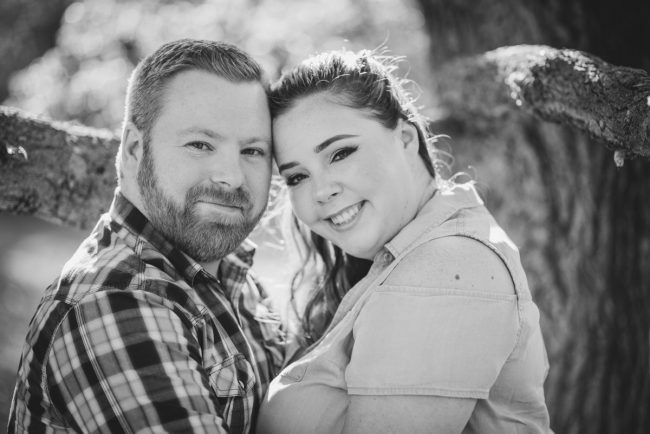 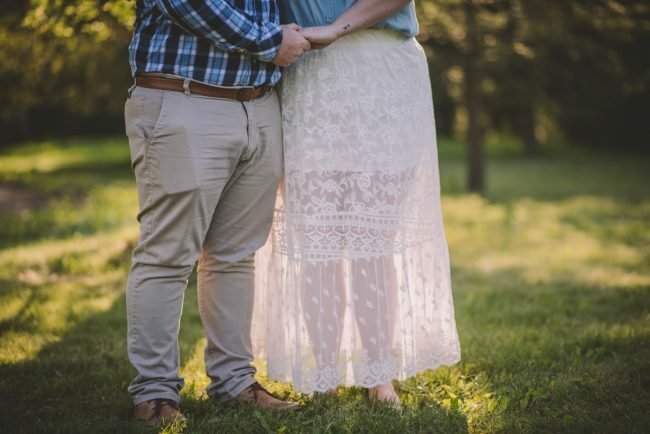 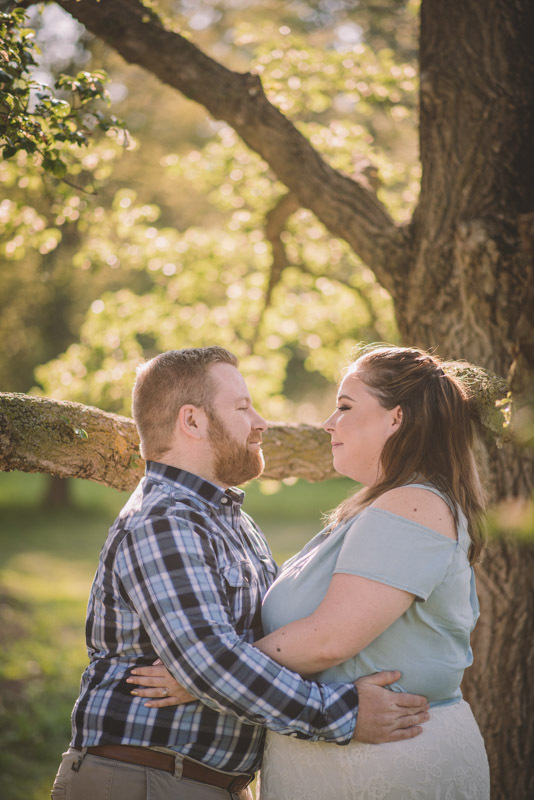 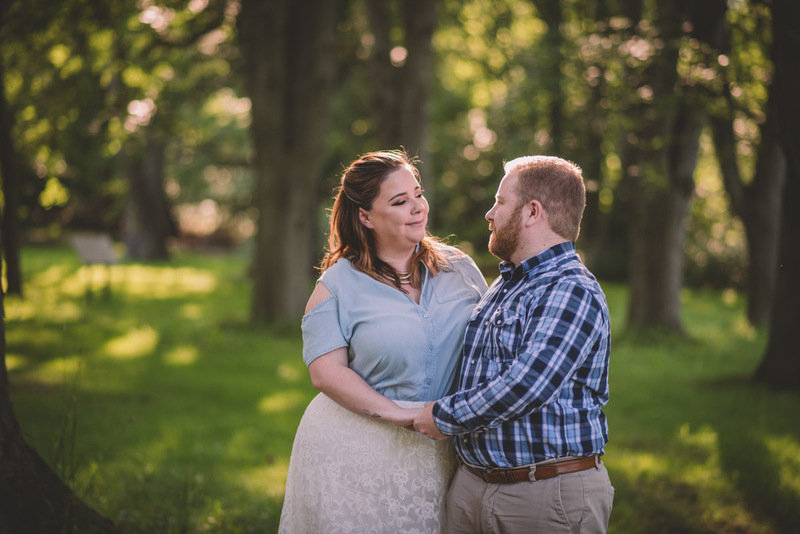 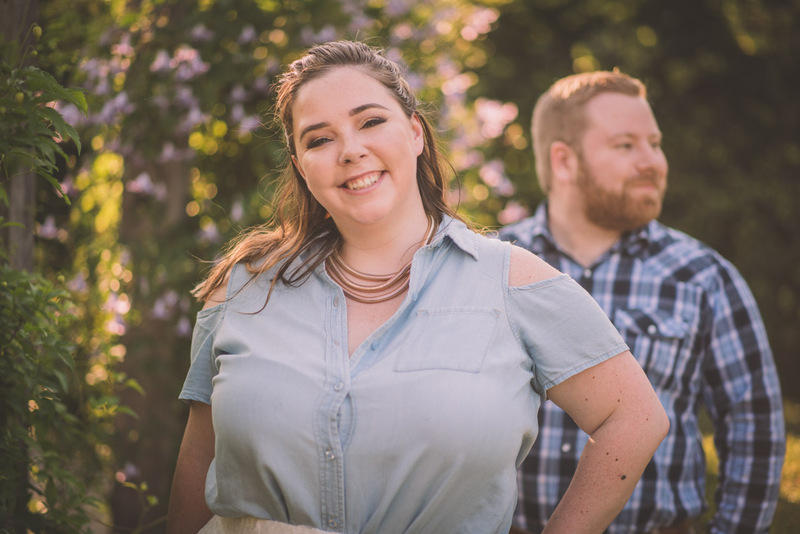 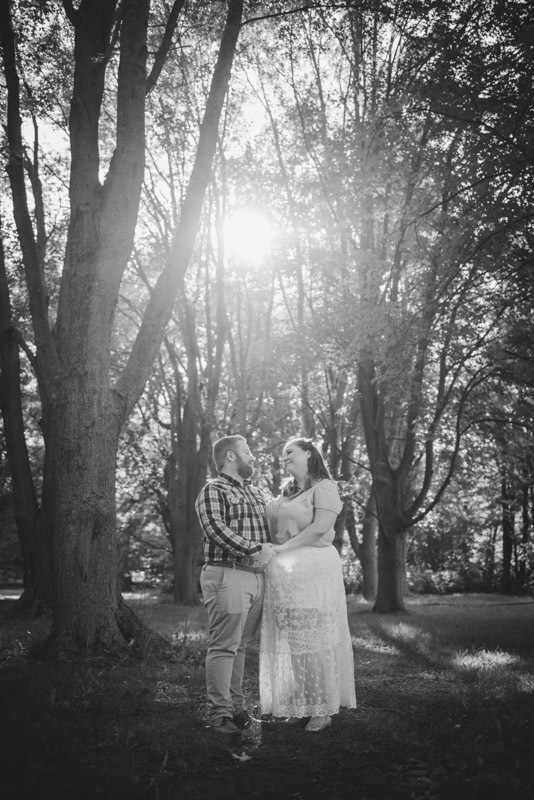 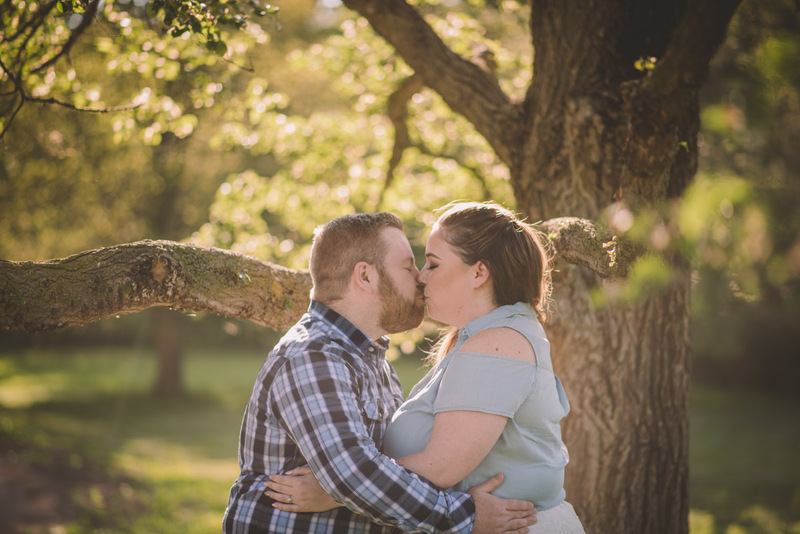 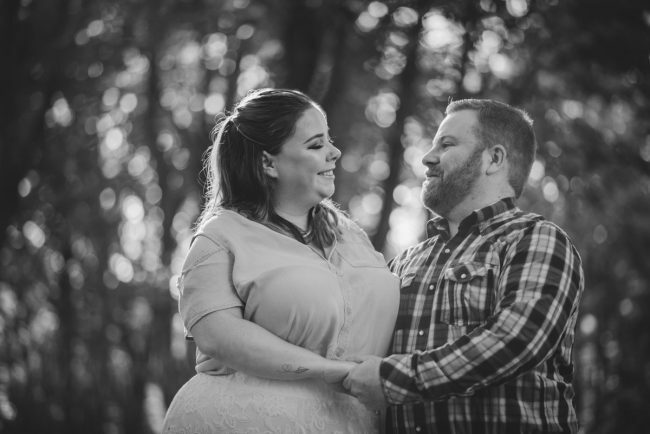 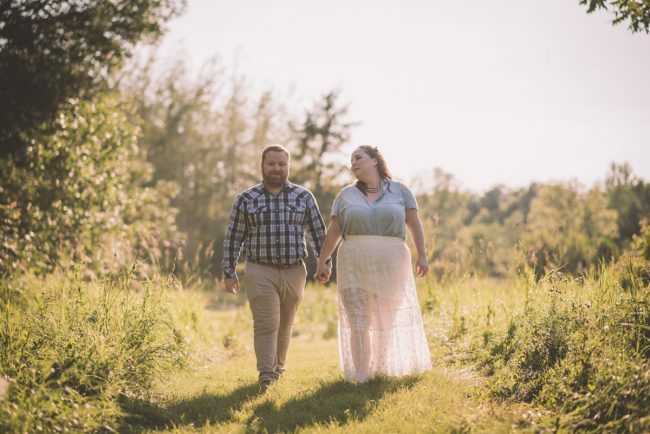 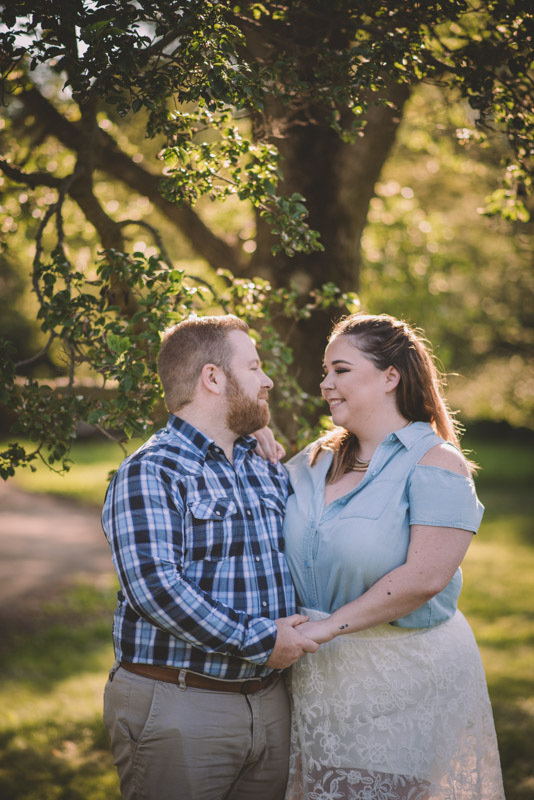 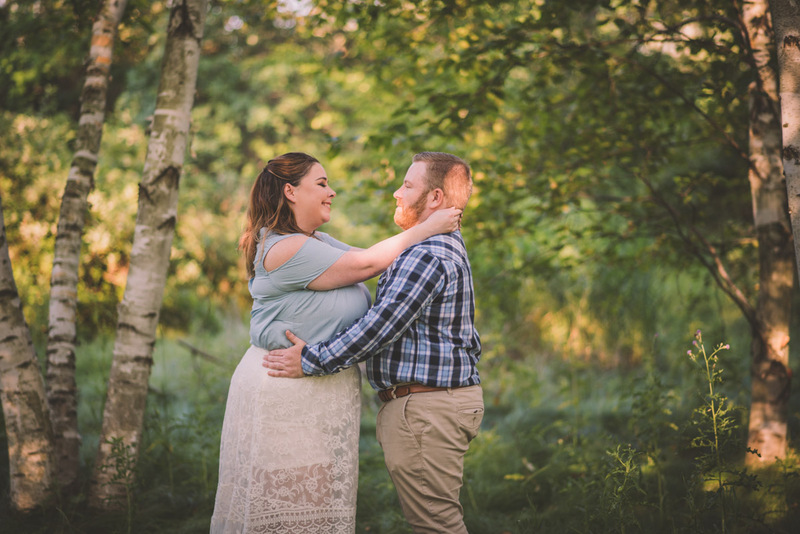 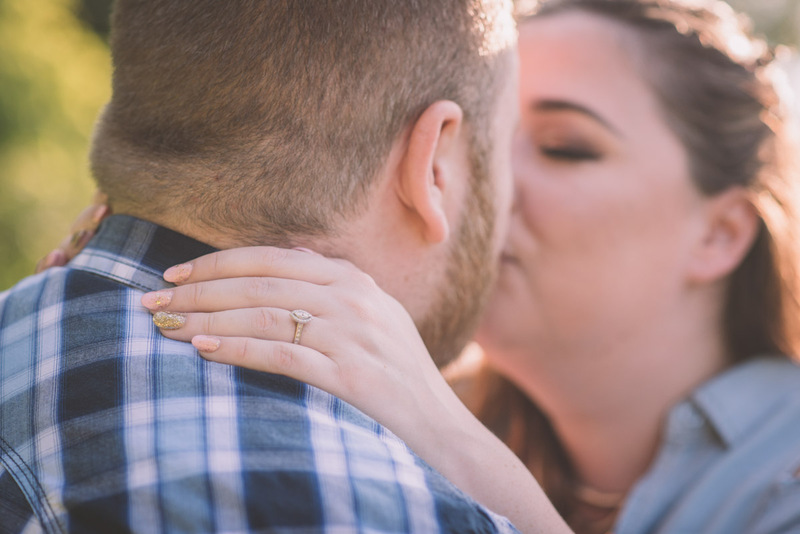 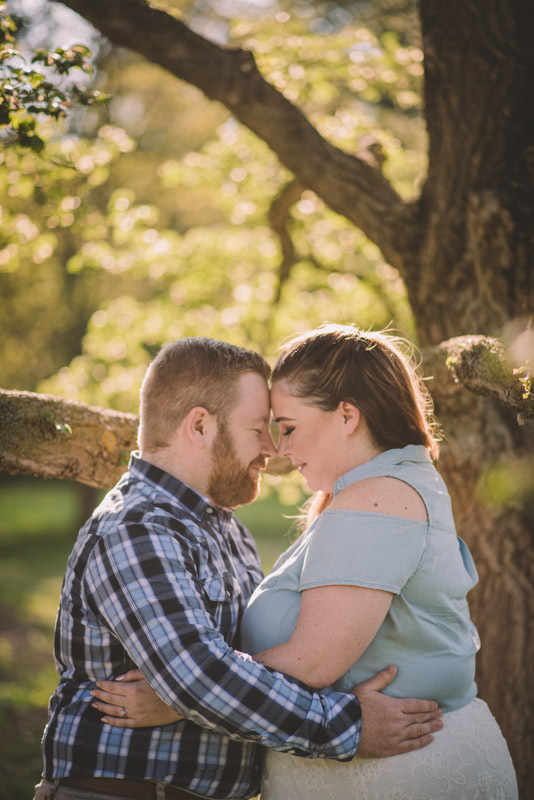 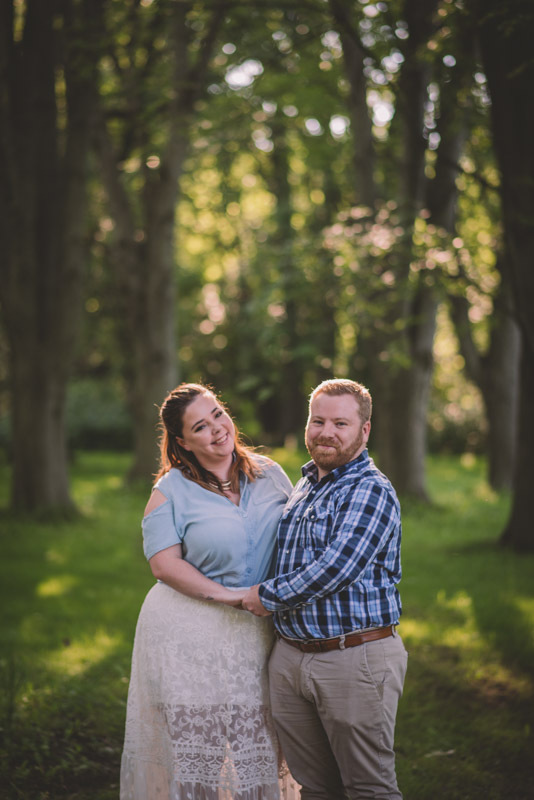 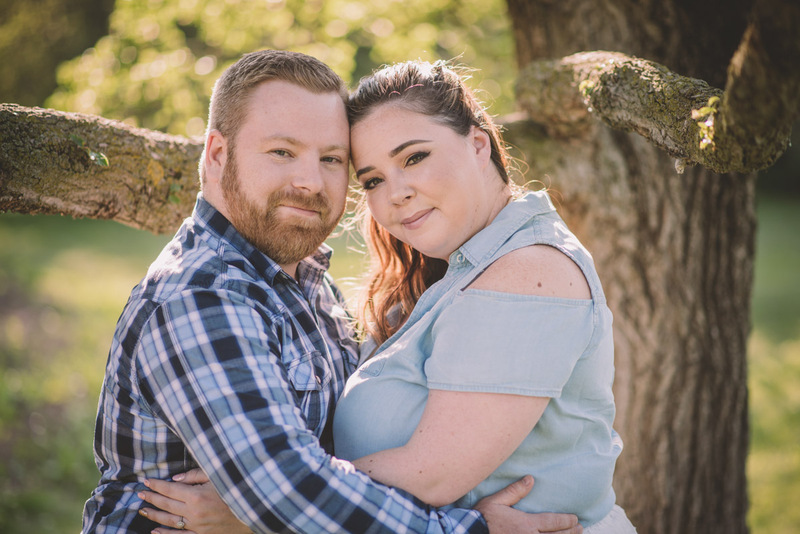 Guelph Arboretum Engagement | Danielle + Trevor | Ema Wedding Co. 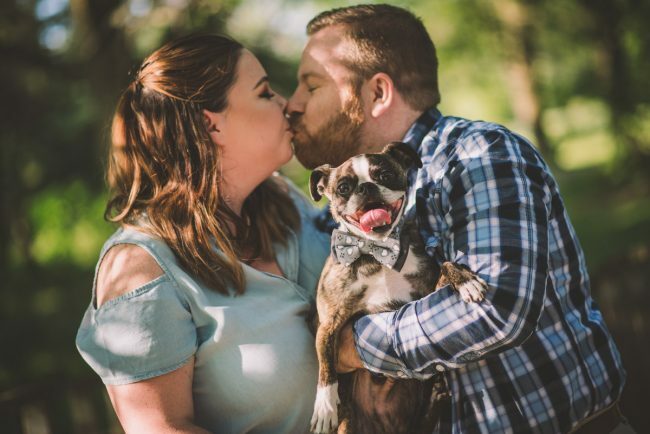 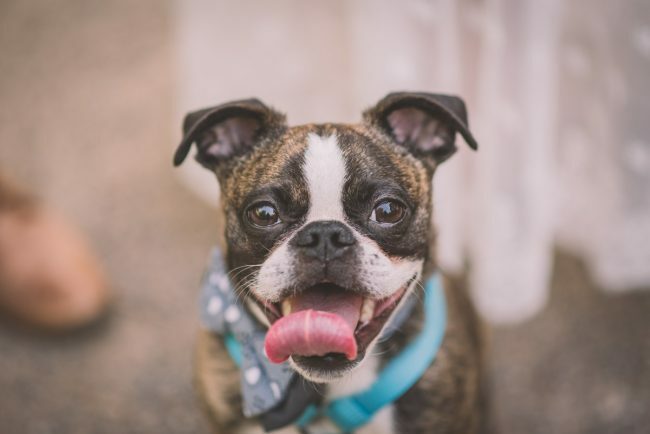 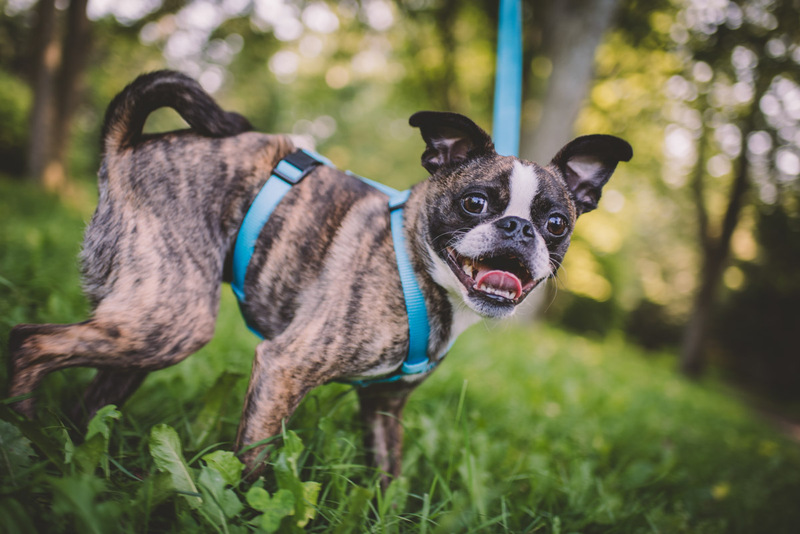 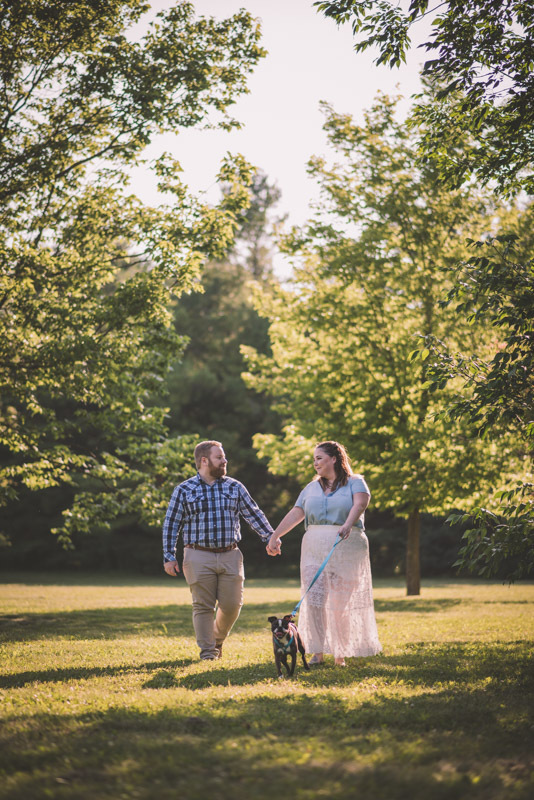 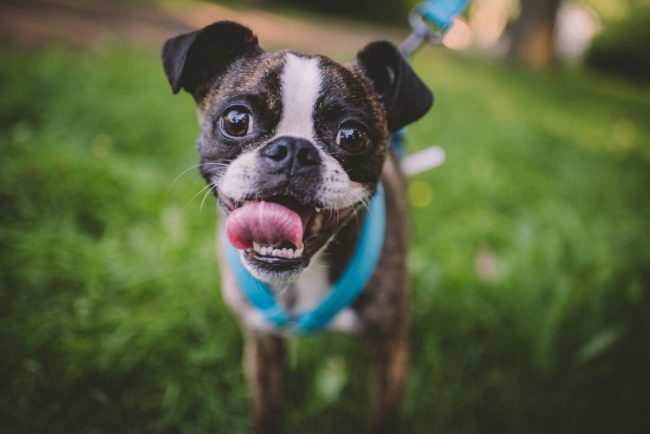 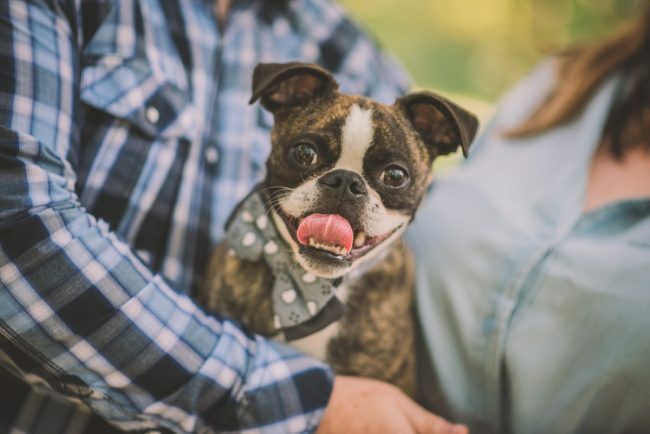 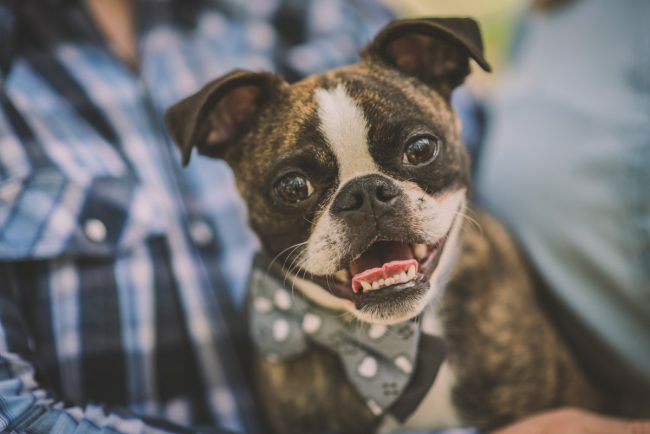 I had a wonderful time photographing Danielle and Trevor for their engagement session at the University of Guelph Arboretum, with their little dog Finnegan who was just a bundle of laughs – so much fun! 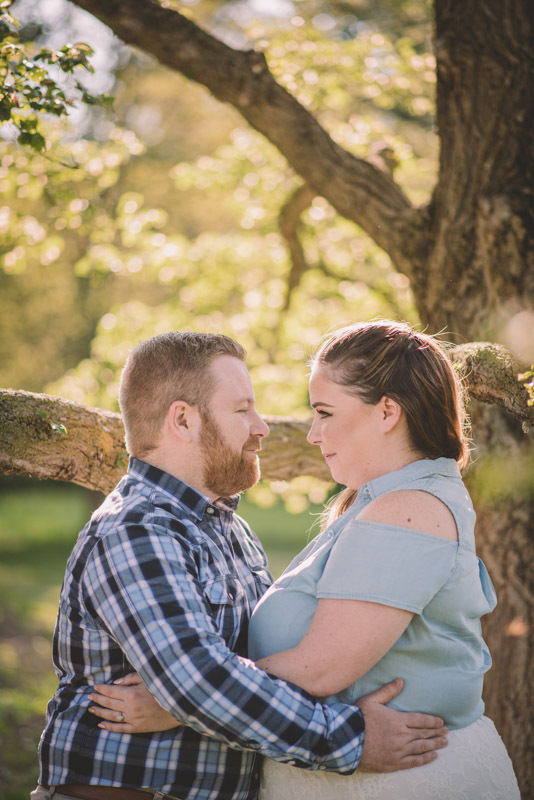 Can’t wait for this lovely couple’s wedding day in September!